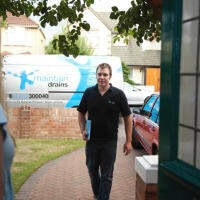 An emergency with your drains can feel like a disaster, with water or sewage flooding your home or garden. 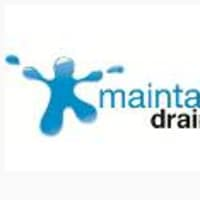 With 20 years of experience, Maintain Drains has the expertise to deal with blockages, overflows or floods and help your life get back to normal fast. 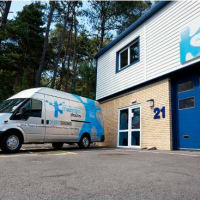 Whatever the size of the problem, as an expert in drainage services (including pitch fibre drains), we can fix it quickly, safely and effectively. 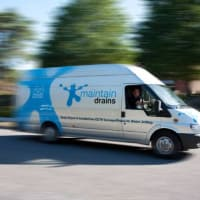 You can trust the work of a Maintain Drains engineer to clear all blockages with our fixed prices, with no hidden costs. 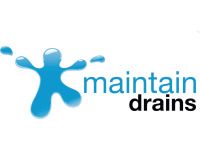 If we need to access the drain for a repair, your buildings insurance will often cover the cost, and Maintain Drains can often liaise directly with your insurance company to manage this process for you. Superb service and very prompt. Dealt with the gents urinals that were overflowing during a busy service in the restaurant. Well done. (Had not used them prior, found and contacted through Yell). Recently used to undertake some inspection work due to a boundary dispute. Found them very helpful throughout and knowledgeable. 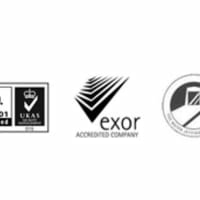 A fast and very professional service. I would certainly recommend to anyone, the staff were very polite, courteous and informed. Very reasonably priced.